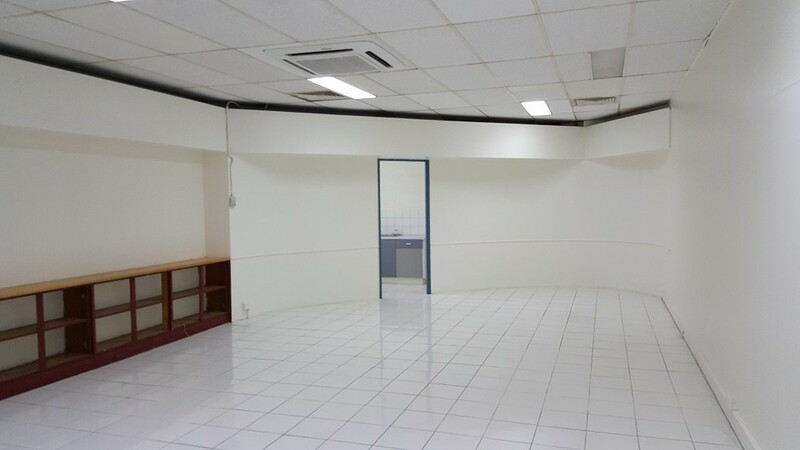 Located in the commercial district of Boroko, this retail space is situated on the first level of Garden City shopping center, offering good traffic flow and easy access for clientele. The center offers an eclectic retail mix of takeout kiosks, retails stores, optometrist, dentist and other health care services, ATM's, public service offices, law firms and customer undercover parking. 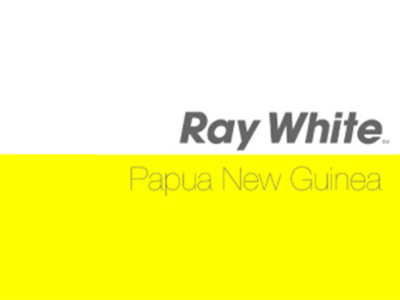 There is a Ray White office on site and the building is equipped with backup power, backup water, more so each suite is fully air conditioned.